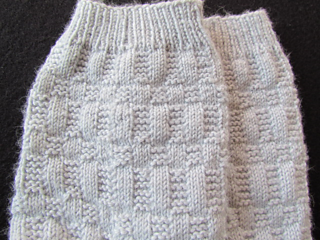 Step Over Sock in a woven design using knit and purl stitches to form this overall design. 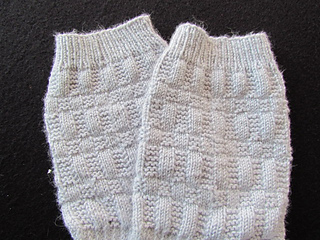 Sample Sock was knit out of Regia Angora Merino, Color: Silver; 65% Superwash Merino, 25% Polyamid, 10% Angora 219 yards ( 200 meters), 50 grams, (used 2 hanks for a total of 438 yards/ 400 meters) knit on a US#1. I had 14 grams remaining, with a 5.5 inch leg and 9.5 inch foot.